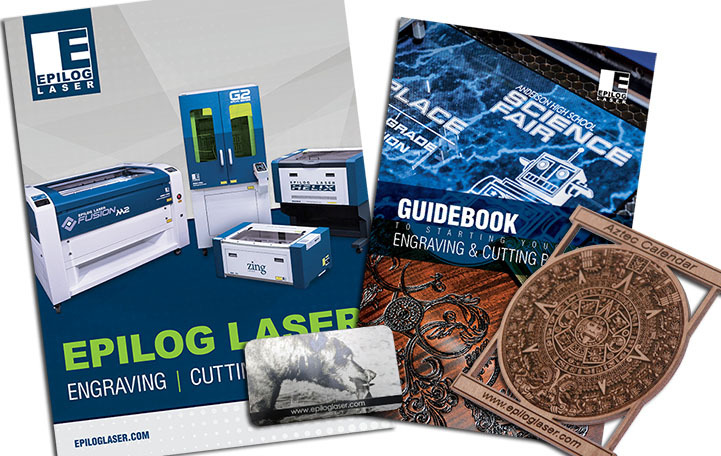 One of the best things about Epilog's laser engraving/cutting systems is that, in addition to customizing ready-made products, operators can also use this versatile tool to cut and create one-of-a-kind objects from scratch - often times using scrap material! 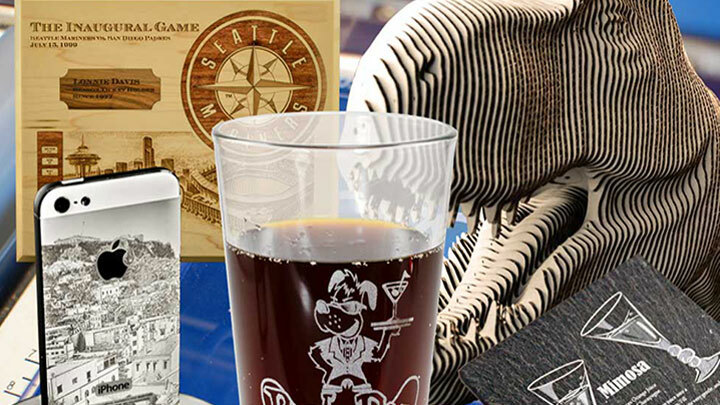 In this sample club we're providing different files as inspiration to create your own custom awards from a all kinds of substrates. 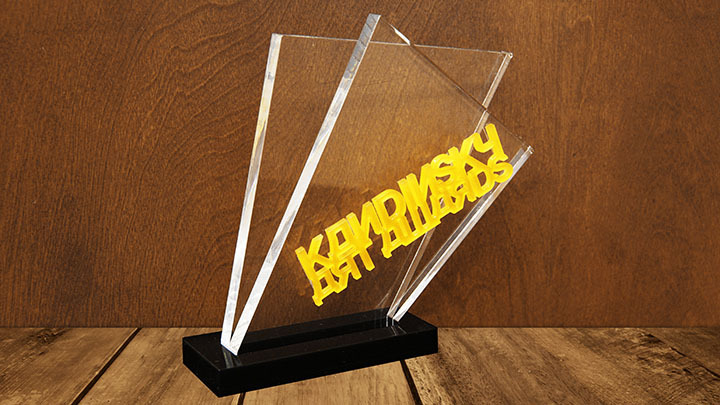 These award designs are fully customizeable and can work on a variety of materials. 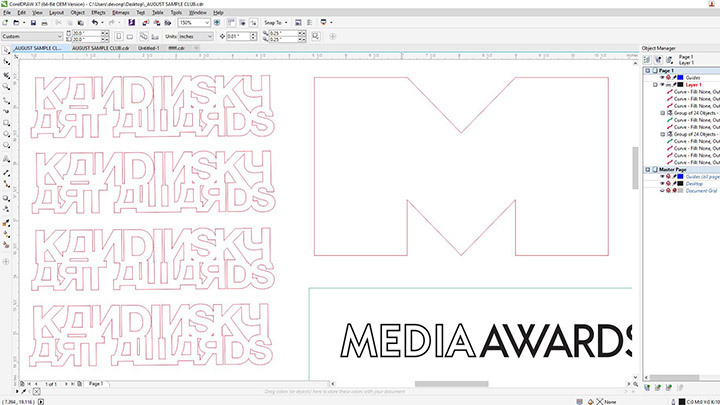 Use your imagination and modify as you like to bolster your award sample selection! 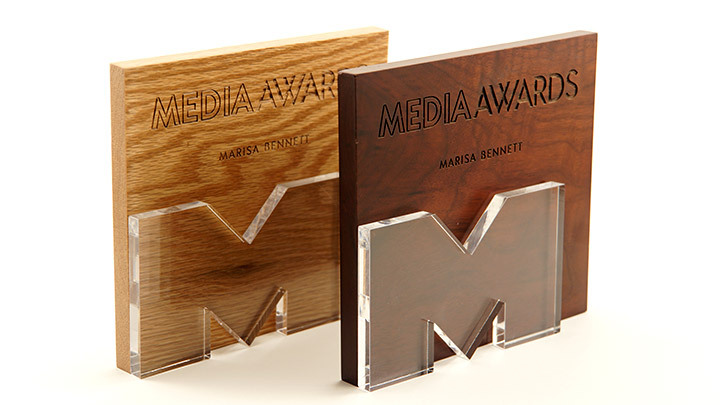 Laser cut & engraved awards. Acrylic. Wood blocks. Whatever scrap material you find around your shop! 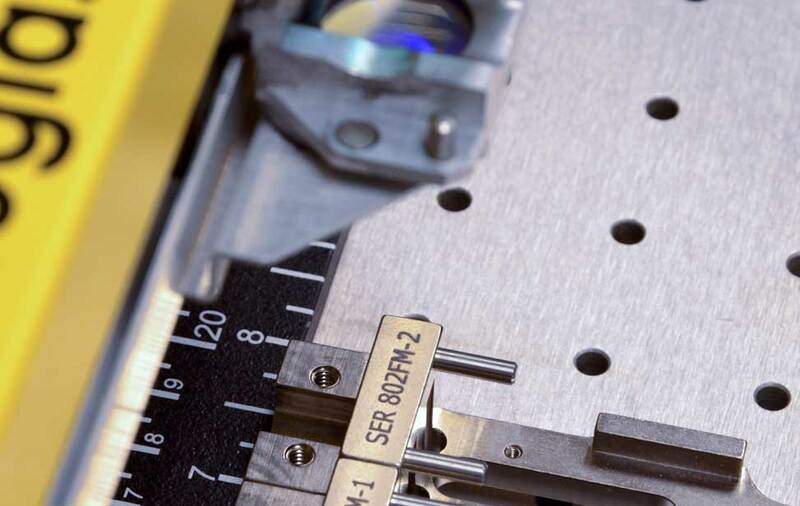 Insert the material into the system and move to the upper left corner of the table. Next, run the vector outline (remember to have the red dot pointer on and leave the lid open) to ensure your placement is where you want. Once you're satisfied, send the job to the laser and press go! 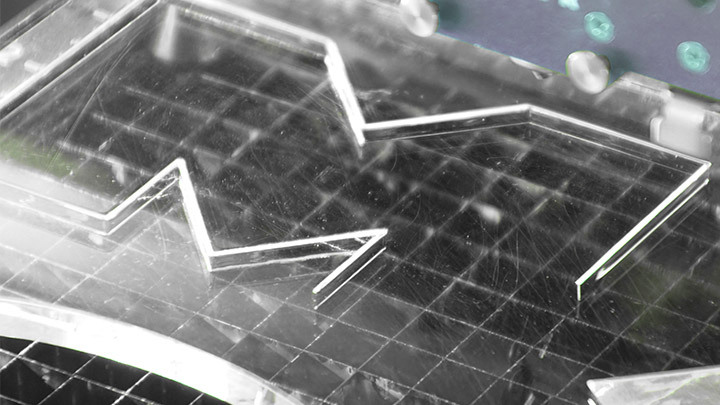 Apply acrylic cement or mix media glue to hold your pieces together. Use a clamp to help the materials set in the correct position.